We are thankful for you, this Christmas! 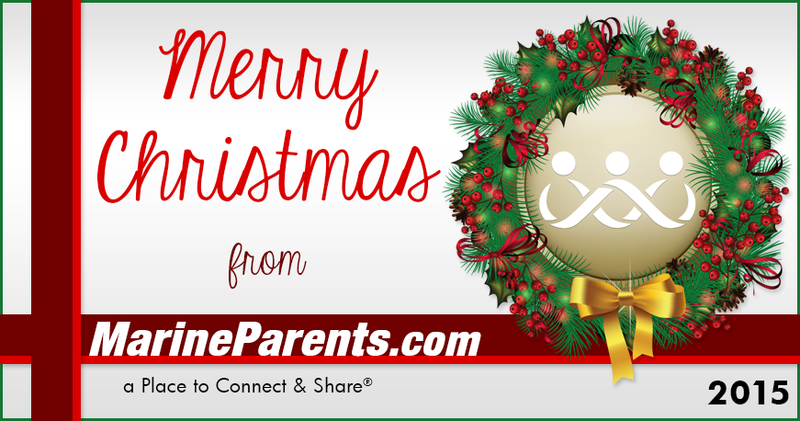 As 2015 comes to an end, we'd like to wish the Marine Parents family a happy holiday season. Nothing we do would be possible without you, and we truly appreciate all that you do on behalf of our organization and on behalf of our men and women in uniform. Your unwavering support is the reason Marine Parents has been around for almost 13 years, and we look forward to seeing what 2016 has in store! 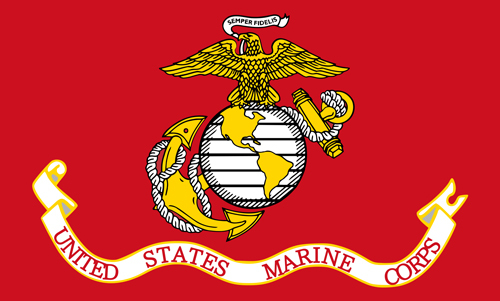 The Marine Corps flag has a long, diverse history. Learn more in our first article. The history of the Marine Corps flag is long and diverse. There is little information available about the flags carried by early Marines, although there is evidence that the "Grand Union" flag was carried ashore by a battalion led by Captain Samuel Nicholas on New Providence Island, Bahamas, in March of 1776. The "Rattlesnake" flag may have also been carried on that expedition. 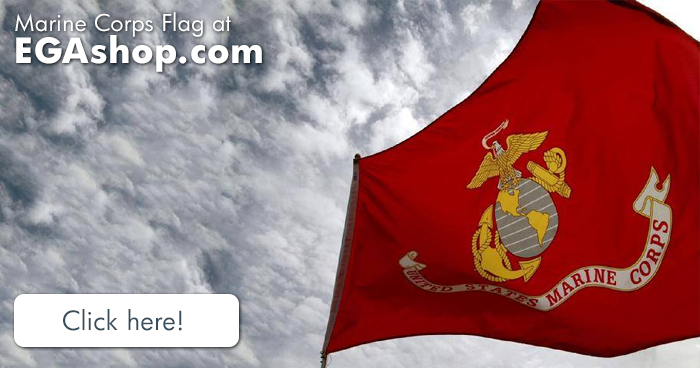 *Image info: The Marine Corps flag. Marine Corps Systems Command has recently announced that it has awarded a $98 million contract to Raytheon Missile Systems to build more than 3,000 Precision Extended Range Munitions (PERM). The 120mm mortar round will double the current range from eight to 16 kilometers (roughly 10 miles) and provide GPS accuracy to in 10 meters of the target. 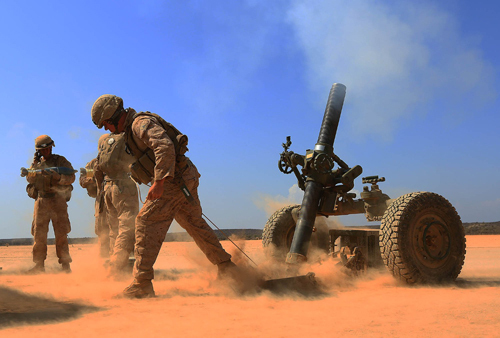 PERM will increases the lethality of the 120mm mortar up to 250 percent, according to Joe McPherson, product manager for Marine Corps Systems Command. 2015 was a milestone year for the Marine Corps, as the M4 carbine replaced the M16 as the universal weapon for Marine infantrymen. In its effort to move toward becoming a smaller, more efficient fighting force, 2016 will see the further implementation of the Corps’ Small Arms Modernization Strategy. 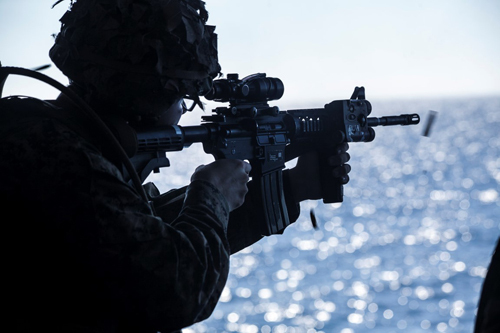 “These modernization efforts, which focus on improved lethality and mobility, ensure the individual Marine and Marine rifle squad have the most reliable and relevant weapons systems available,” said Maj. Anton Semelroth, a spokesman for Marine Corps Combat Development Command. The services provided by MarineParents.com's Warrior Support Team (WST) cost around $6,000 each month, and we need your help ensuring those services continue. So far, the Marine Parents family has come together and donated almost $3,000 to the WST this holiday season. We truly appreciate your kindness and generosity toward those who have sacrificed so much on our behalf, but we're only halfway to our $6,000 goal. We know that with your continued support, we can reach it in no time! 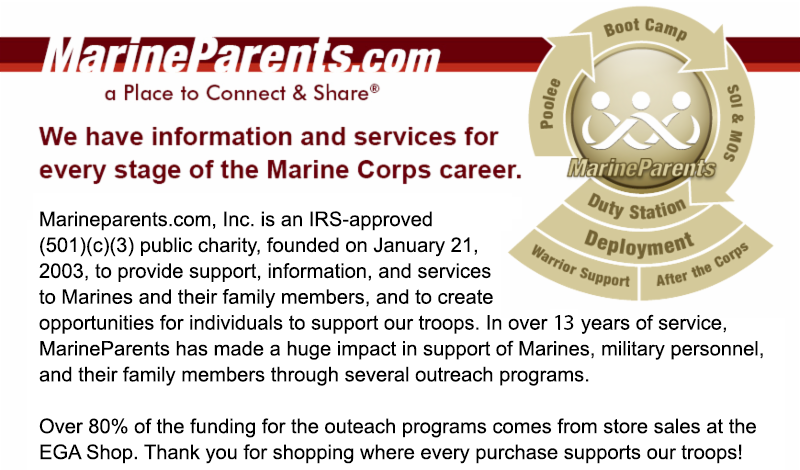 There are 20,225 members in our Official MarineParents.com Recruit and What's After Boot Facebook Groups. 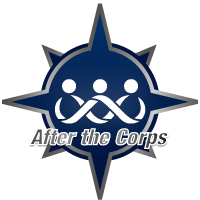 If each of our Facebook group members donated $1 today, that would pay for the services provided by the Warrior Support Team for more than three months. Our MarineParents Facebook page has 14,664 "likes". If each of our fans donated $2 today , that would pay for the services provided by the Warrior Support Team for almost five months. We have over 52,000 newsletter contacts. 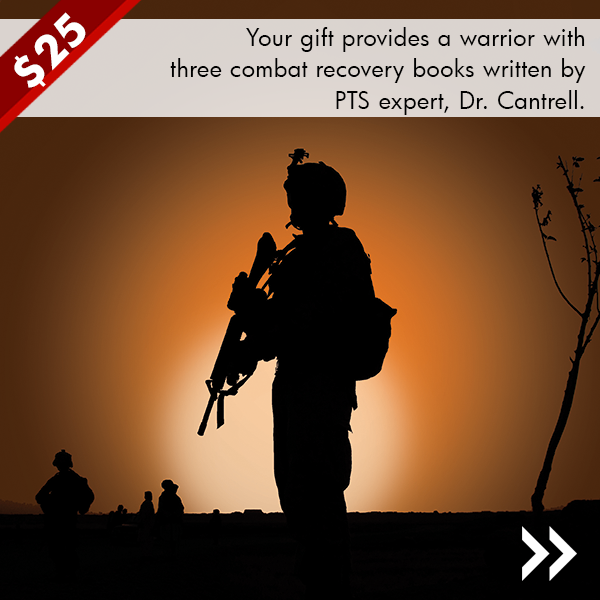 If each of the people on our mailing list donated $5 today, that would pay for the services provided by the Warrior Support Team for more than three and a half years. Twenty-six years ago this week, on December 20,1989, Operation Just Cause was launched in Panama to protect American lives, restore democracy to the country, preserve the integrity of the Panama Canal Treaty, and remove dictator General Manuel Noriega from power. One Marine, Corporal Garreth C. Isaak, was killed and three other were wounded during the operation. *Image info: A U.S. Marine task force on a reconnaissance patrol during Operation Just Cause. 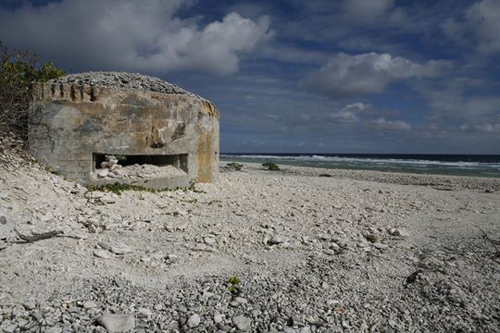 Seventy-four years ago this week, on December 23, 1941 Japanese forces launched a pre-dawn amphibious assault on American forces, including U.S. Marines stationed on Wake Island and Wilkes Island, as well as launching airstrikes against Wake, Wilkes, and Peale islands. After approximately 12 hours of resistance, the islands were surrendered. 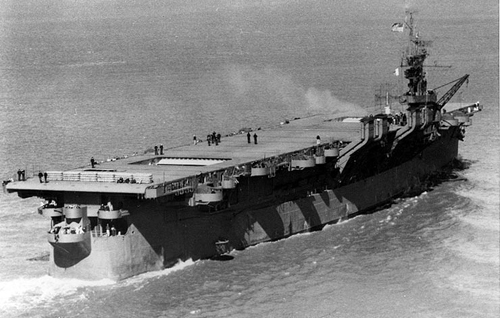 Fifty-eight years ago this week, on December 26, 1957, 20 helicopters from Marine Light Helicopter Squadron 162 were rushed to Sri Lanka (then Ceylon) onboard the USS Princeton. Upon arrival, Marines participated in the rescue and evacuation of flood victims.